The United Arab Emirates is aiming to increase numbers of its indigenous animals by improving their natural habitats. In a country that’s estimated to be 80% desert, some environmental projects are paving the way for more green, animal-dense areas. Euronews visited different parks around the country to find out more about its conservation efforts. 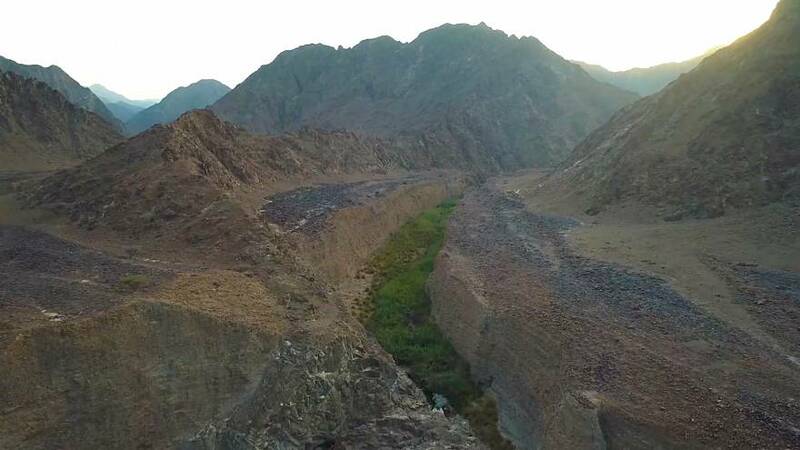 Wadi Wurayah is the UAE’s first national park. The lush canyon, in the middle of the desert, was named after the tall marsh plant known as ‘warrah’, which flourish in its wetlands, and the word wadi is Arabic for valley. Located in the emirate of Fujairah, the reserve covers 129 square kilometers of wilderness and is home to the UAE’s only natural waterfall. 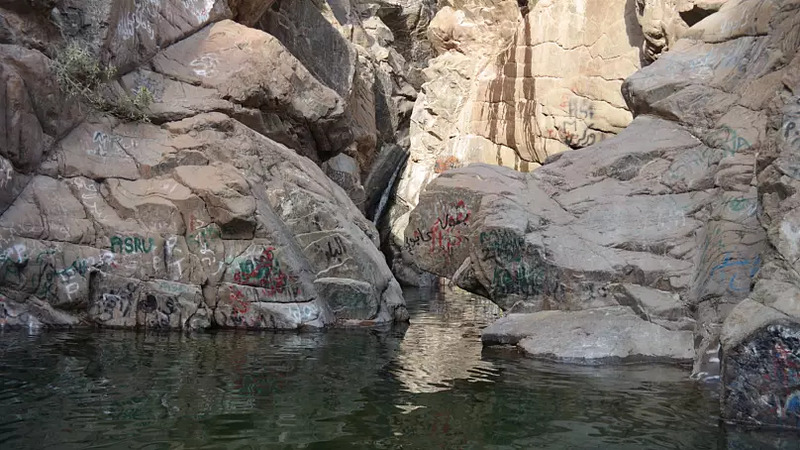 Although small in volume, the natural cascade nourishes the wadi’s surrounding wetlands, streams and unique wildlife. 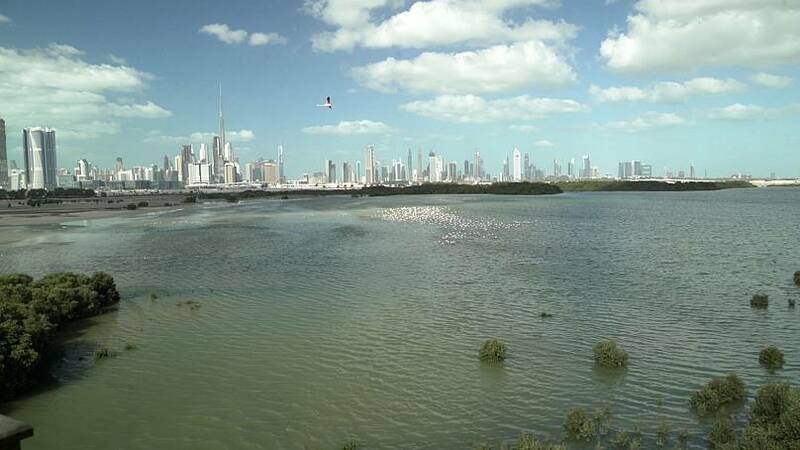 “This is one of the only places, in all of the UAE, where you still have water all year long,” explains Dr. Jacky Judas, a scientific advisor at the Emirates Wildlife Society. According to Dr Judas, the gorge’s water supply is under threat from humans who are constantly reshaping the landscape with the construction of buildings and dams. 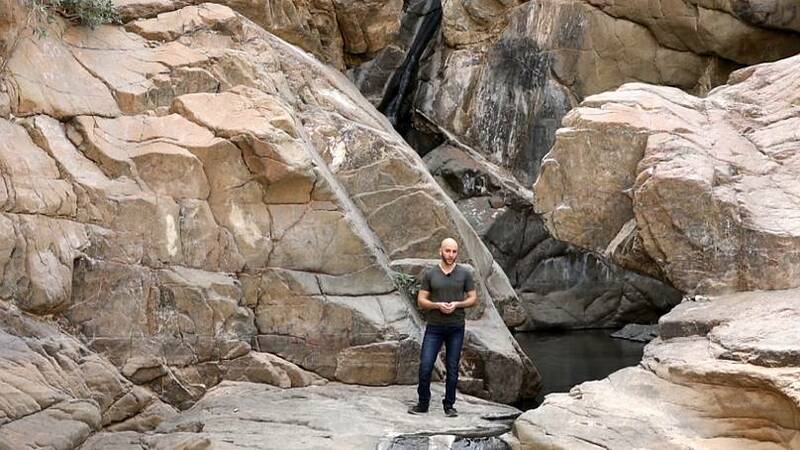 “The effect of the lowering of the water table might have some effect on the overall food chain in the wadis, which might be translated by a decrease of breeding success and even the survival of many species,” Dr. Judas explains. In 2017, the UAE site became internationally recognized by UNESCO as a Biosphere Reserve, one of 33 Arab states, with areas designated for research and conservation practices. 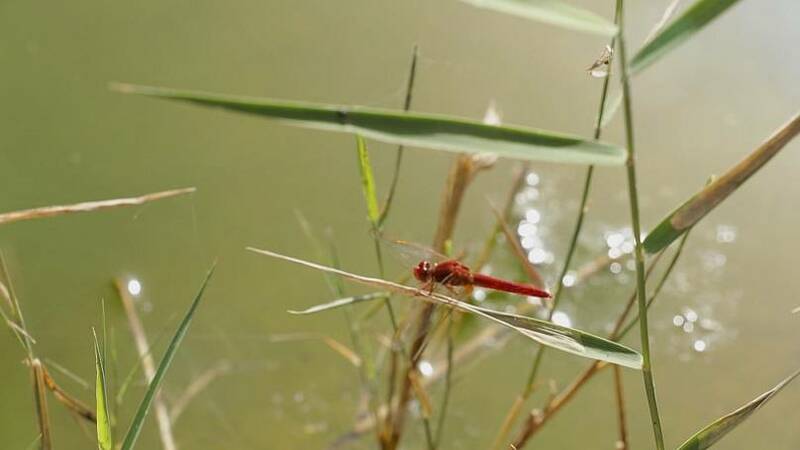 The area has 208 plant varieties, birds like the Bonelli’s eagle and 24 kinds of dragonflies. It is also now home to a breeding center for the endangered, indigenous, Arabian tahr - a stocky brown relative of the goat. Some wildlife, however, has become extinct. 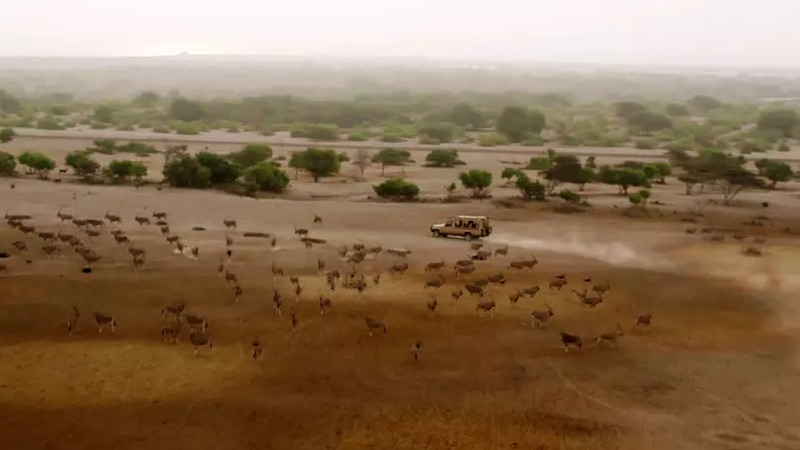 Animals such as the native Arabian leopard and gazelle have been wiped out due to hunting and habitat degradation, with their last recorded sighting in the wild more than a decade ago. 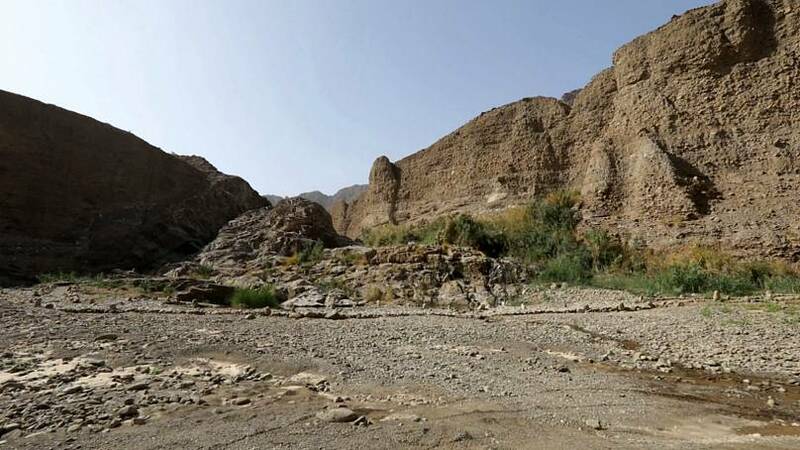 To help regenerate the valley and its animal population, areas of the natural reserve have been closed to the public since 2006, with no official date yet announced for the reopening. Ali Alhmoudi is leading the conservation effort as the park’s manager. He’s been particularly involved in the cleaning of the rocky enclosure, parts of which were littered and covered in graffiti. 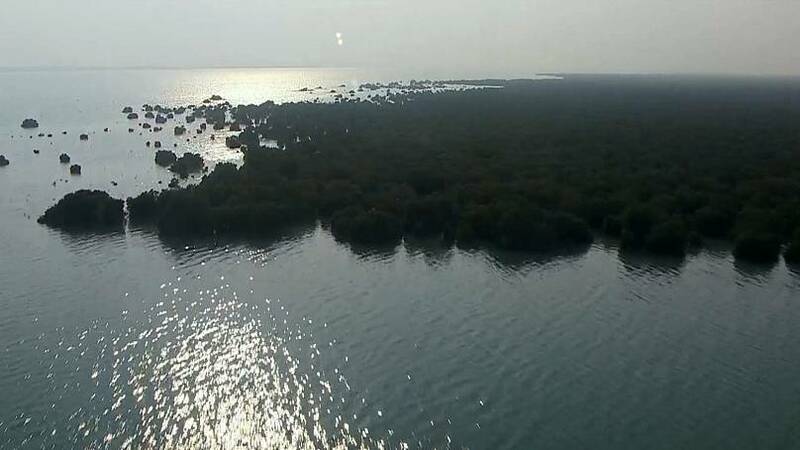 The Emirate of Abu Dhabi is home to the Mangrove National Park, a 19 square kilometer expanse where species such as the mottled crab and Western reef heron can be found. 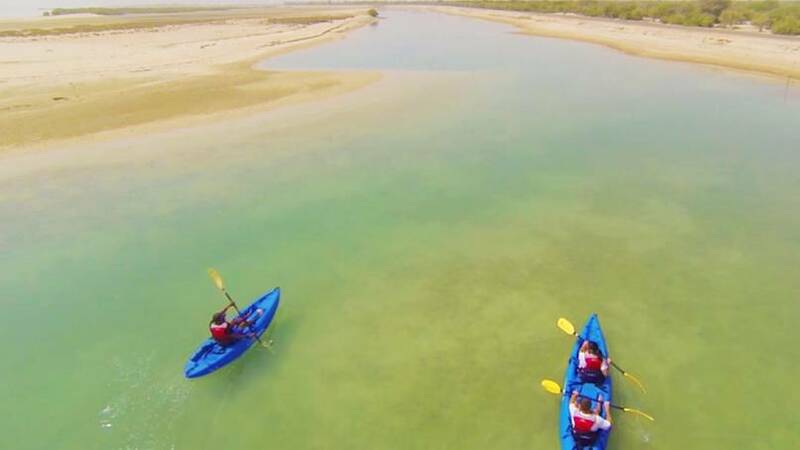 Sir Bani Yas, an 87 square kilometre island located southwest of the capital, has a wildlife park with thousands of free roaming creatures, from the UAE’s national animal - the Arabian oryx - to giraffes, cheetahs and gazelles. 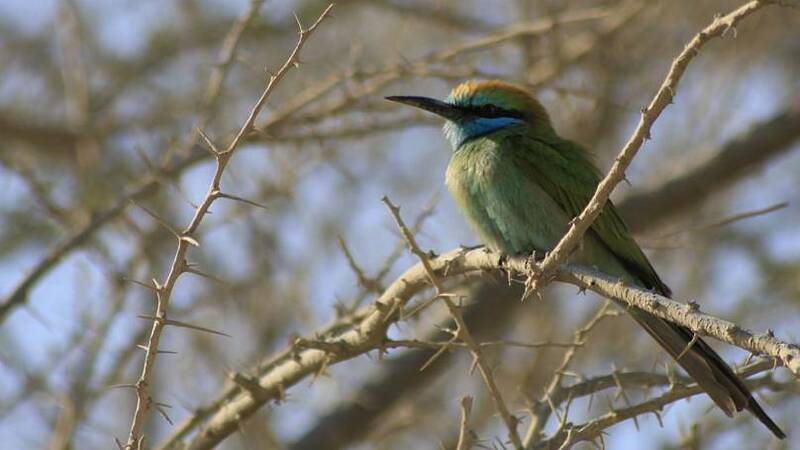 Ras Al Khor Wildlife Sanctuary in Dubai was established in 1985. It is an open-air home for up to 25,000 migratory birds, including grey herons and cormorants in the winter. It became a UNESCO Ramsar Site in 2007, designating it a wetland of international importance. 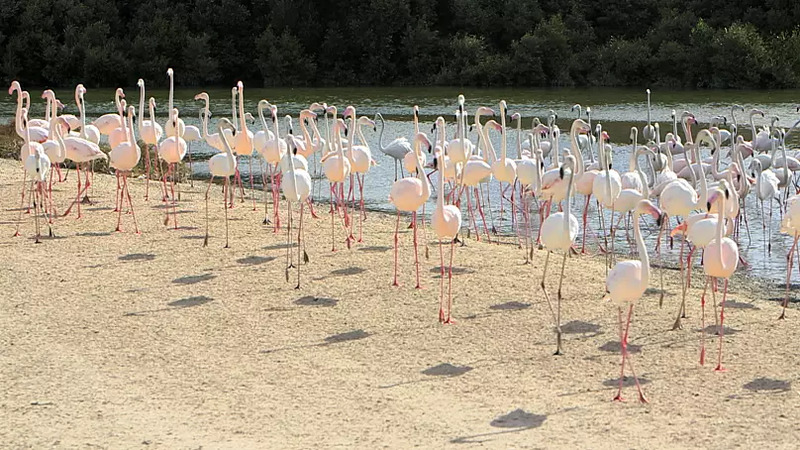 Flamingos are fond of Ras Al Khor’s waters and tourists can observe their daily feedings from bird hides dotted around the wetlands. The sanctuary is a pocket of biological diversity for around 180 types of birds and 47 kinds of plants. The UAE is hopeful that, by developing more projects of this kind, it will attract more nature-loving visitors and help the emirates move up from its current position of 77th on the global Environmental Performance Index 2018. Mohammed from Oman took the plunge for this footage, saying that protecting every species - even cuttlefish - is vital to preserving our ecosystem. And Dania put her feet up after hiking Jebel Moussa in Lebanon, a nature reserve home to mammals like squirrels and hyenas.